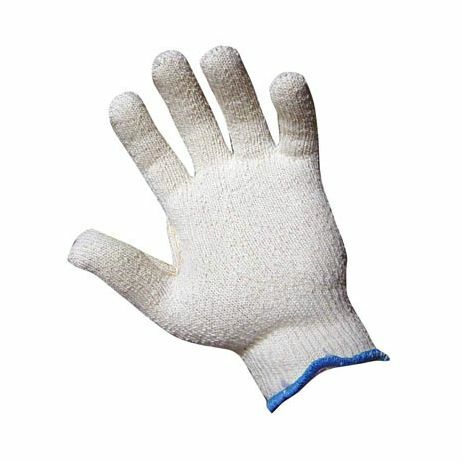 Hand Protection Products :: Cotton Gloves :: Terry Cloth ”Loop In” Poly/Cotton Blend String Glove/Sold by the dozen. 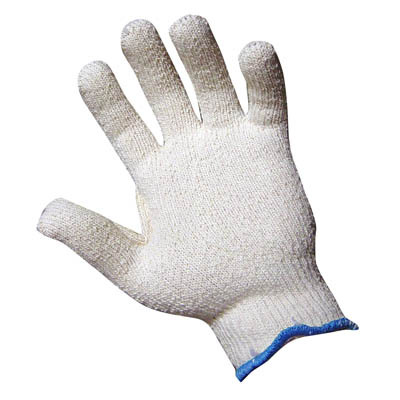 Home>Hand Protection Products>Cotton Gloves>Terry Cloth ”Loop In” Poly/Cotton Blend String Glove/Sold by the dozen. Terry Cloth "Loop In" Poly/Cotton Blend String Glove - Mens Mediumweight, terry cloth design with continuous cuff. 14 oz. loop in. Good heat resistance. Minimal cut resistance. Sold per dozen .